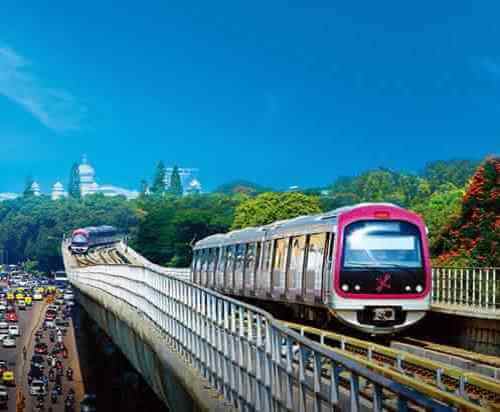 Matching pace with solutions unique to India and the need for efficient mass urban transportation. 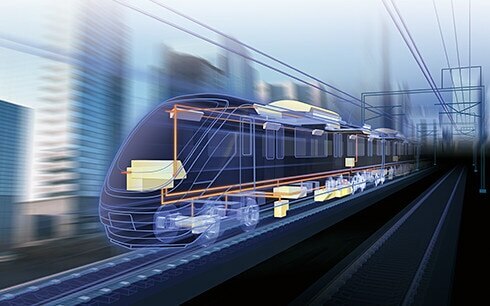 Mitsubishi Electric is contributing to reliable, safe, comfortable railway transportation through innovative solutions such as state-of-the-art products and systems and first-class maintenance and service networks. 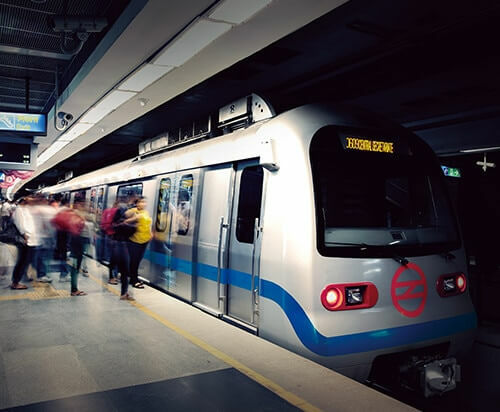 Focusing on eco-conscious products and manufacturing, the evolution of our energy-saving electronics technologies and system integration for components and systems utilised for all types of rolling stock is never-ending. Mitsubishi Electric products contribute to the realisation of safer, more reliable systems that work seamlessly together to provide highly efficient railway transportation. For several decades, the company has been developing and manufacturing components for rolling stock, railway control and management systems and railway station facilities. From main system switchgear to the power control/circuit protection equipment, rectifiers and inverters, Mitsubishi Electric provides power supply and control solutions customised to meet customers' needs. 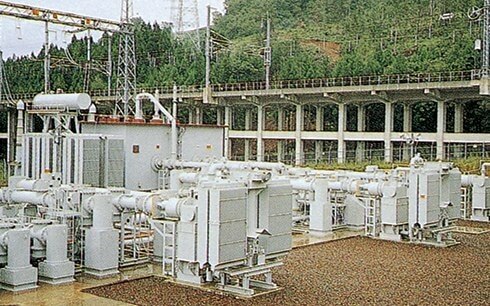 Our power supply and management systems are renowned for their reliability and performance. 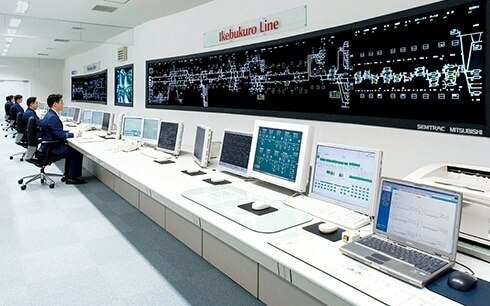 The latest information communication technologies by Mitsubishi Electric are used to carry out command processes for the operation of trains, as well as for operation and inspection tasks at train depots, ensuring a safe and accurate modern transportation system. Operating a railway system requires absolute voice communications between ground-based systems and trains, as well as communications systems established in the signal and power technology fields. 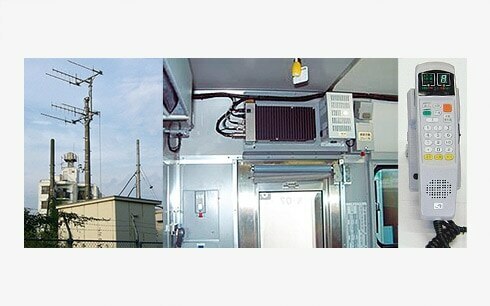 Mitsubishi Electric has abundant experience in wireless systems, such as rolling stock wireless systems and millimetre wave transmission systems, and wired systems.